Our optometrist, Dr. Jeffrey Boudreaux looks forward to making your next eye exam a pleasant experience. Our optometry clinic in Lafayette also provides eye care for the nearby areas of Broussard, Breaux Bridge, Youngsville, Scott and the surrounding locations. Your eye doctor should be someone you can trust and rely on for expert opinion. 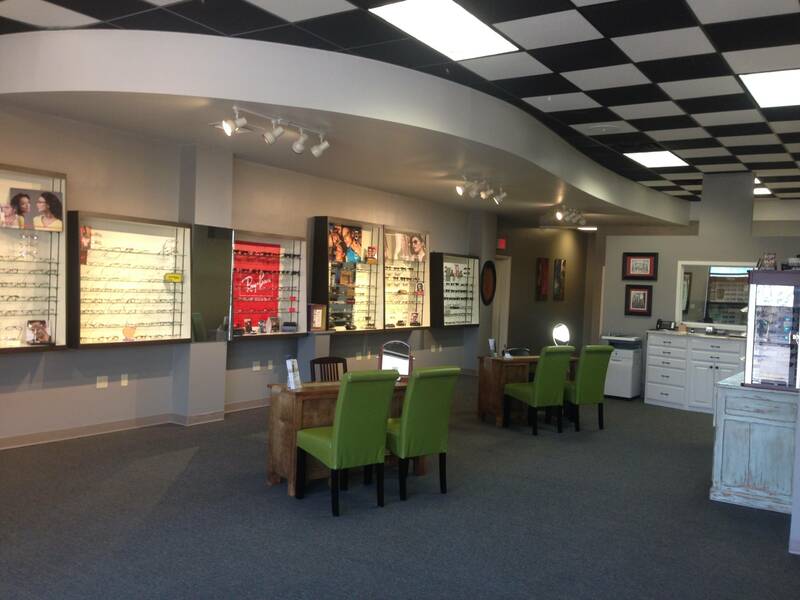 At Maison Optique Vision Center, your eye care is our number one priority.